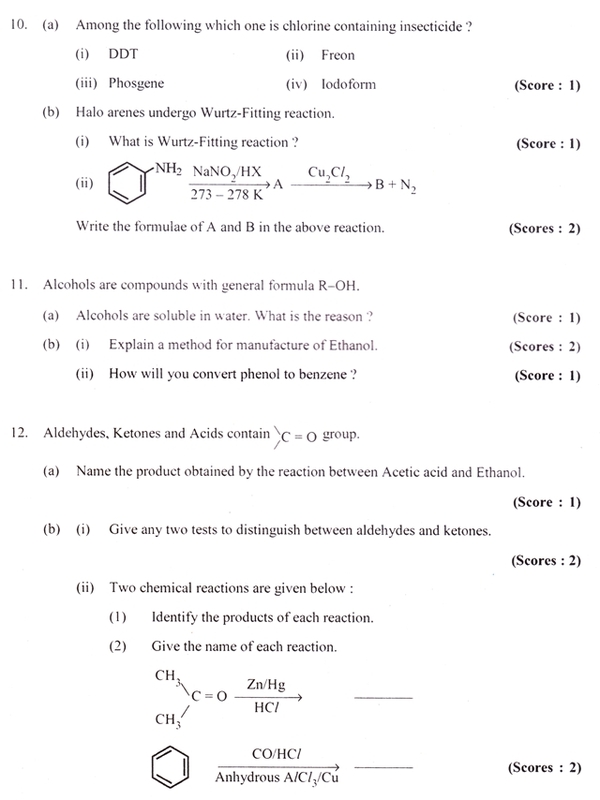 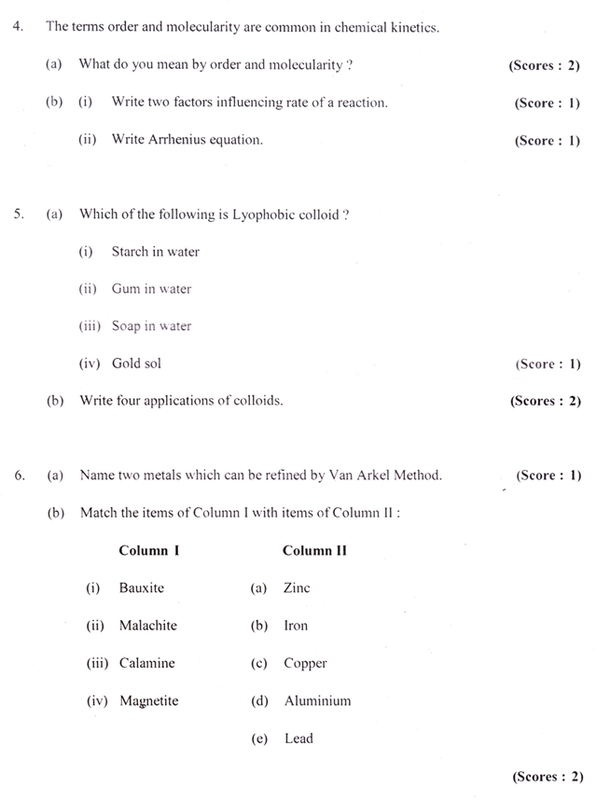 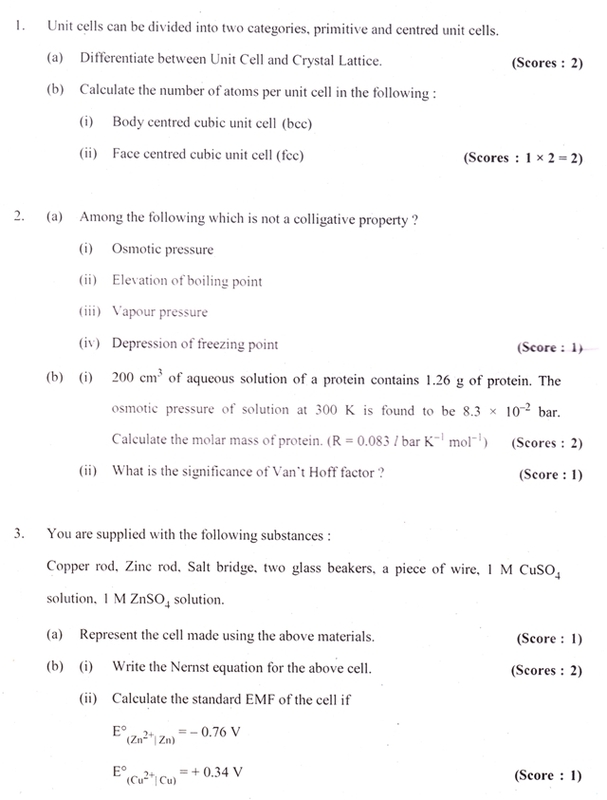 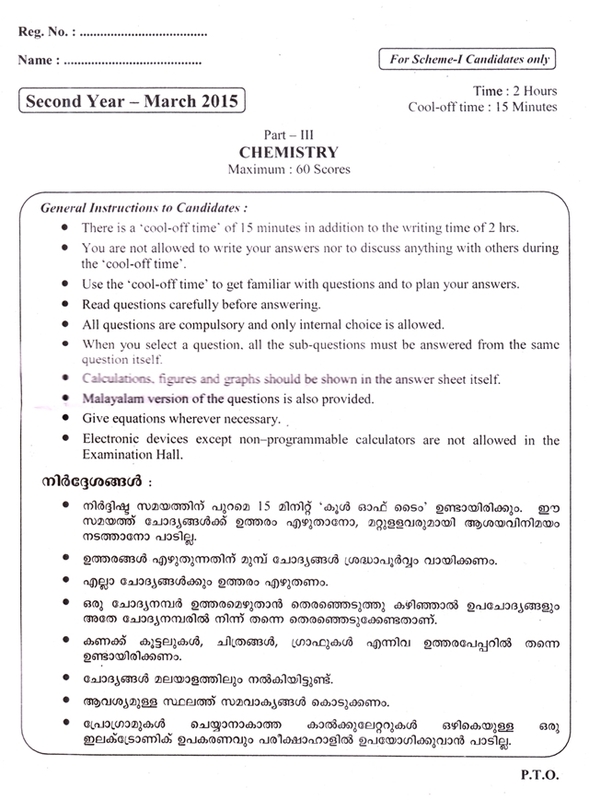 Kerala higher secondary (+2) chemistry question paper 2015 in English. 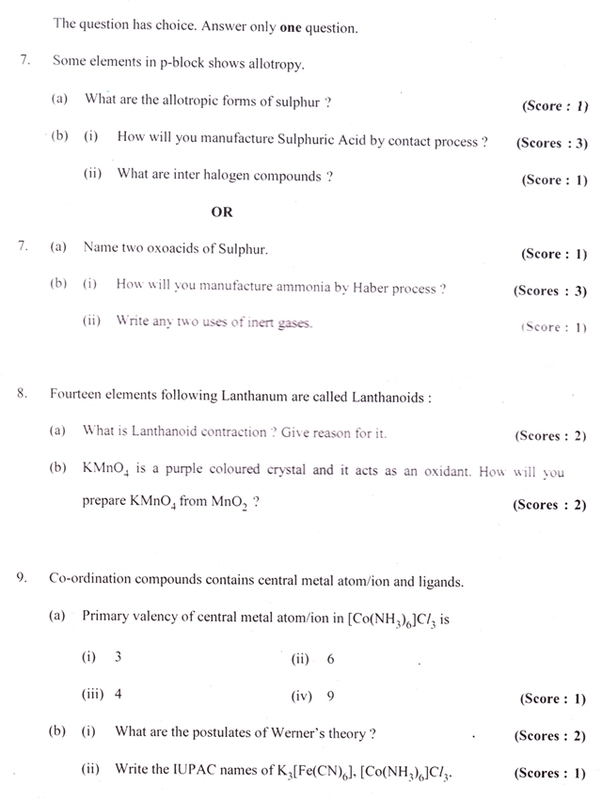 The exam held on 10 March 2015. 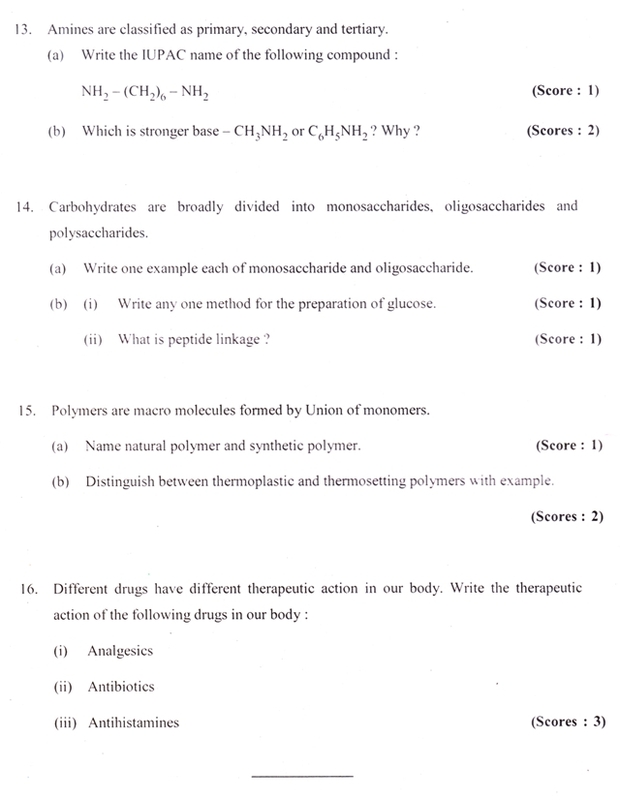 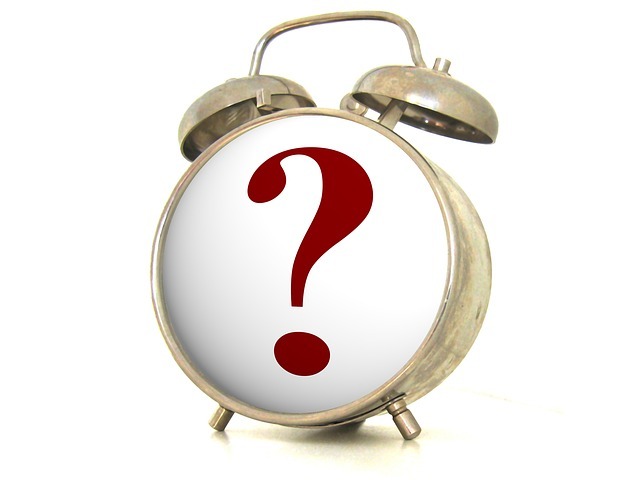 Subject: Chemistry, Language: English, Total Questions: 16, Maximum Marks: 60, Total Pages: 6, Exam Date: 10 March 2015, Download Question Paper as PDF.